Keep Fleas & Ticks Away - Valley Termite and Pest Co.
For families with dogs and cats, fleas and ticks are always concern. Make sure your home is treated for these pests before they become a problem for your pets and for your family! 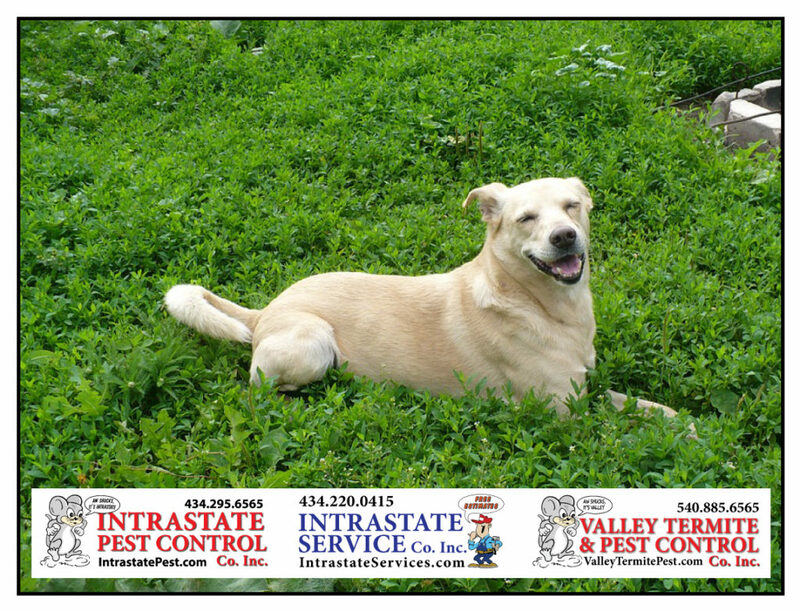 Valley Termite & Pest Control will get rid of your flea and tick problems! Call VTPC today: 540-885-6565! ⟵Keep Those Squirrels Out Of The Attic!